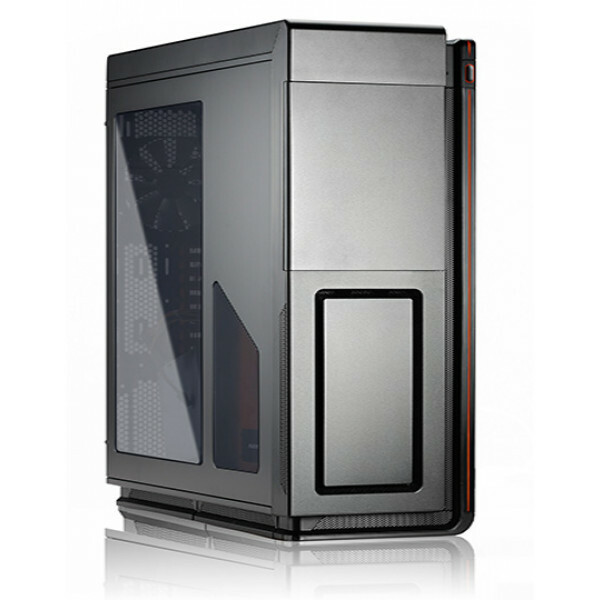 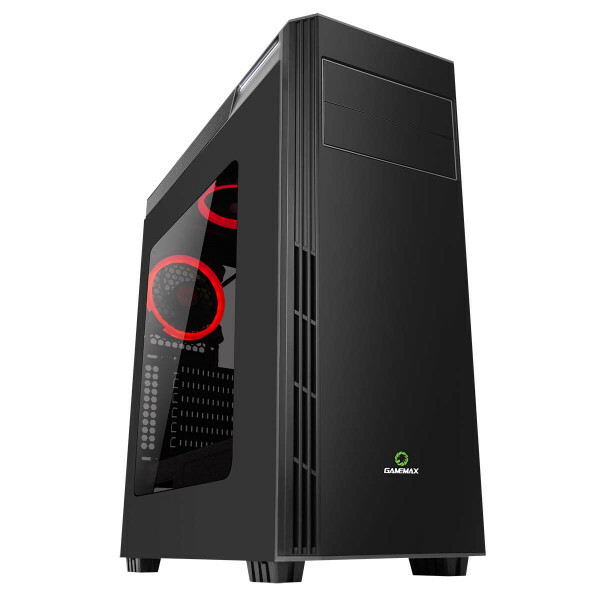 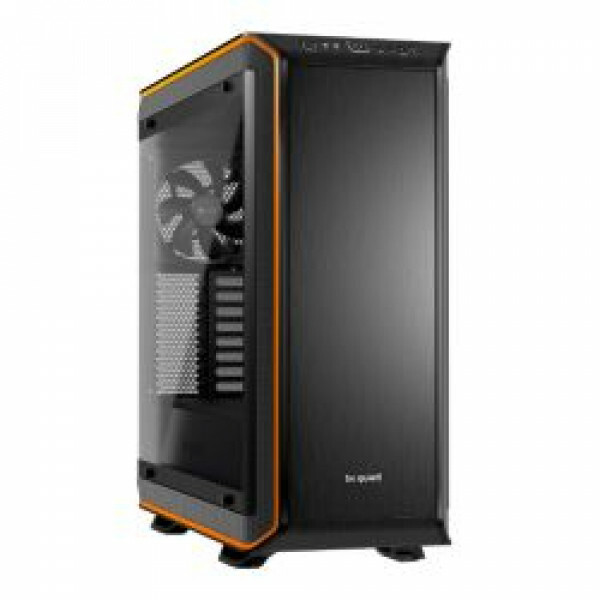 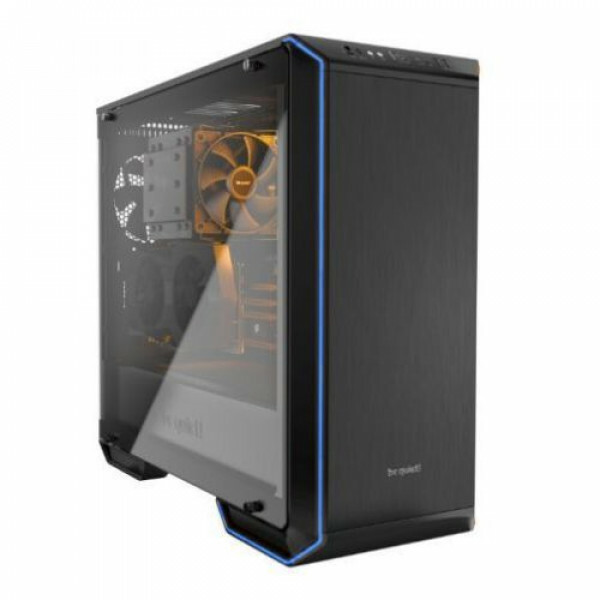 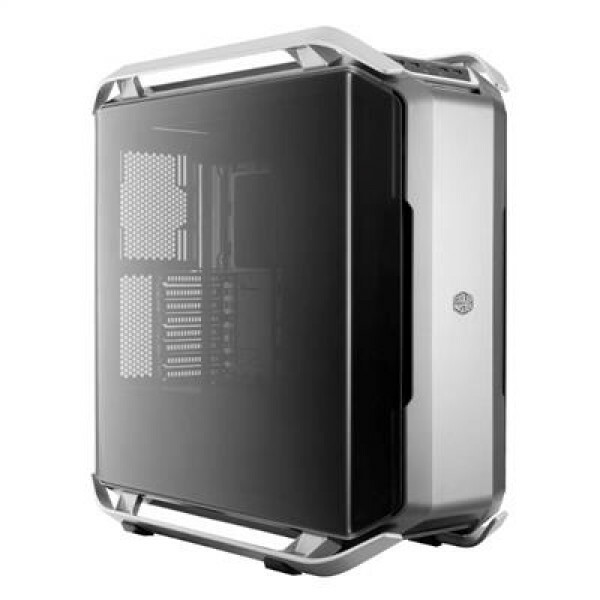 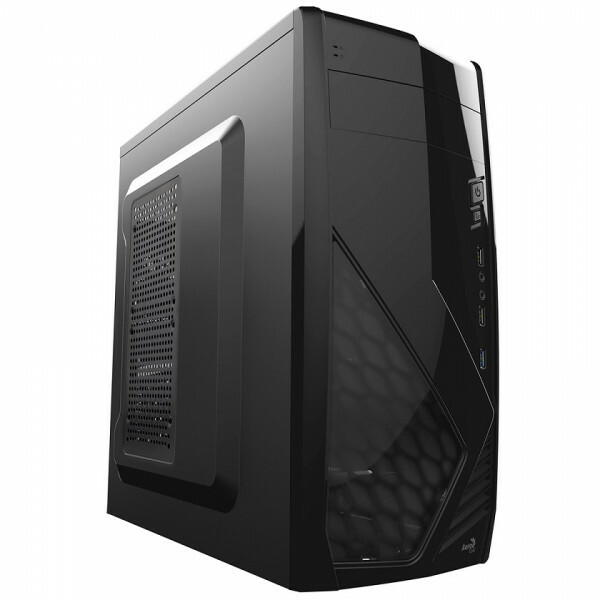 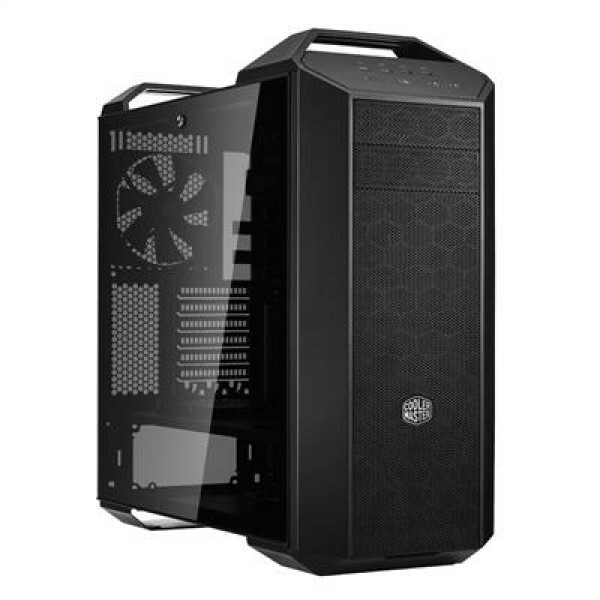 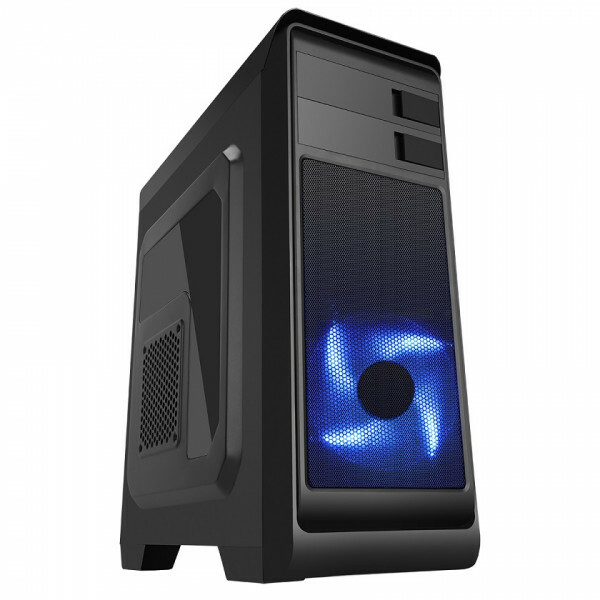 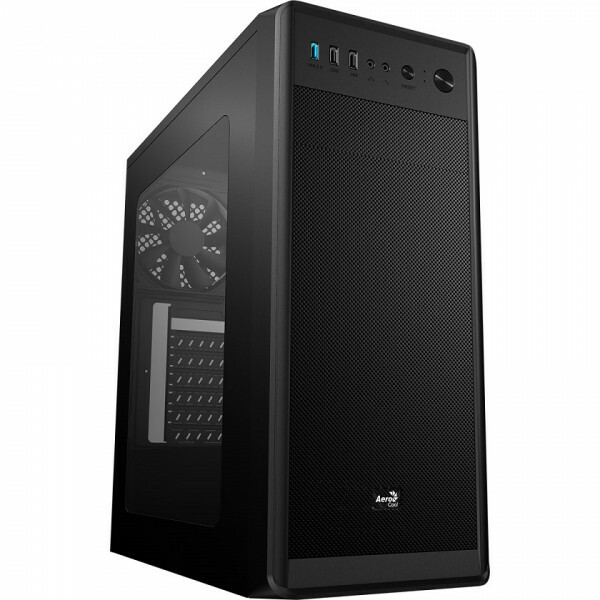 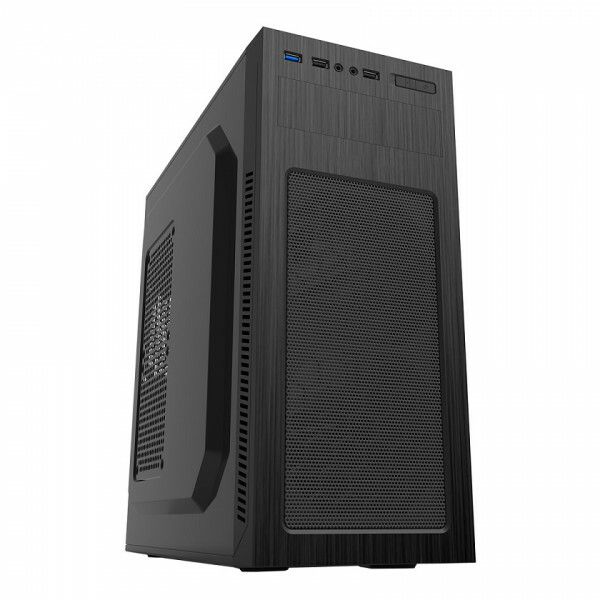 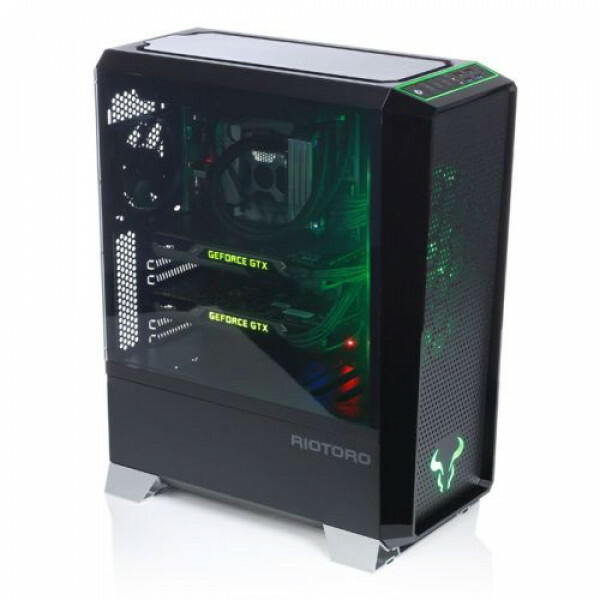 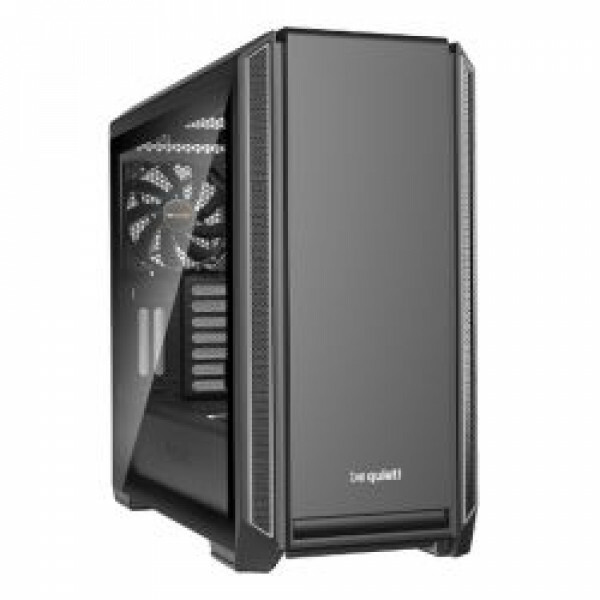 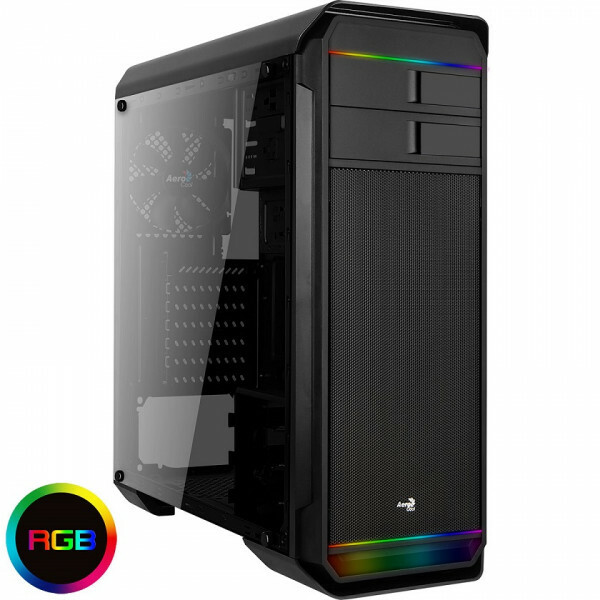 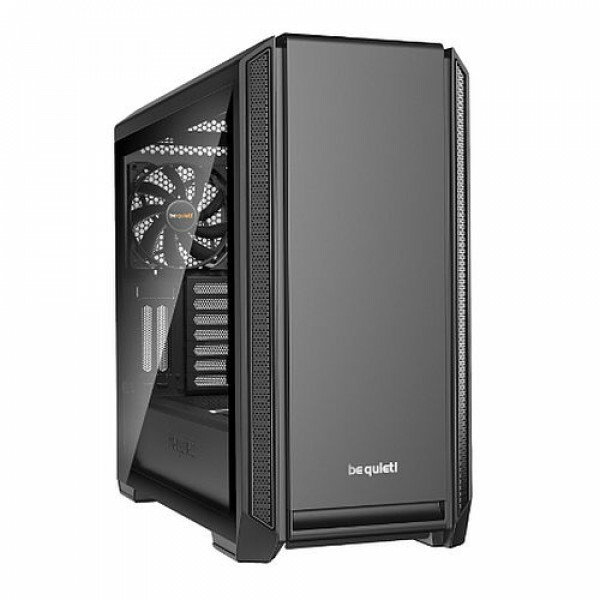 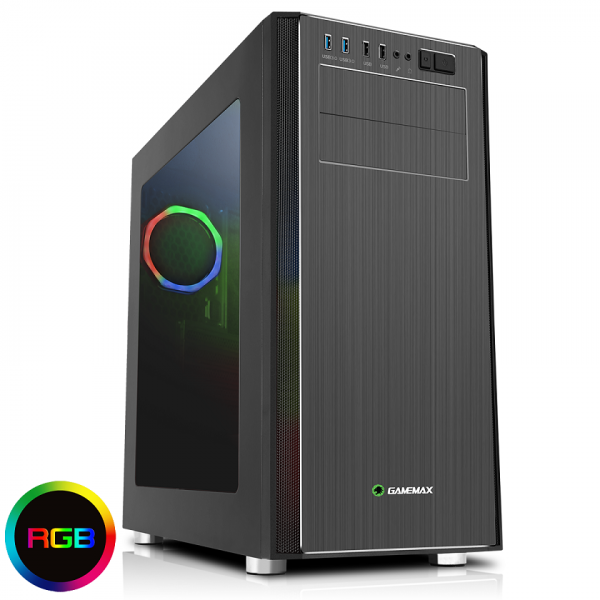 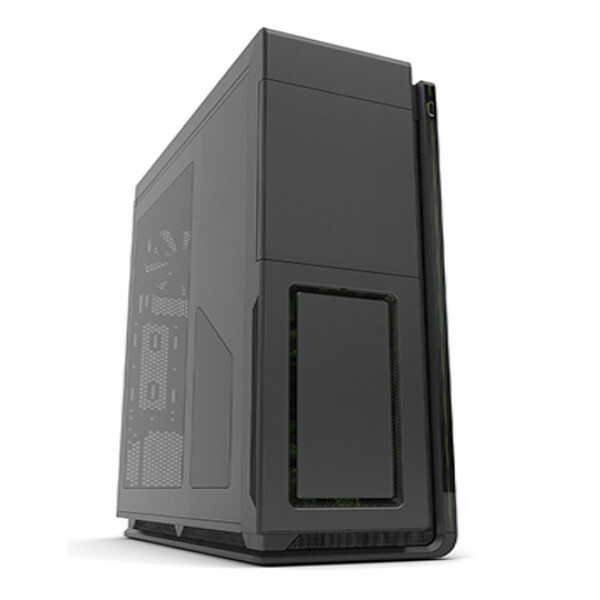 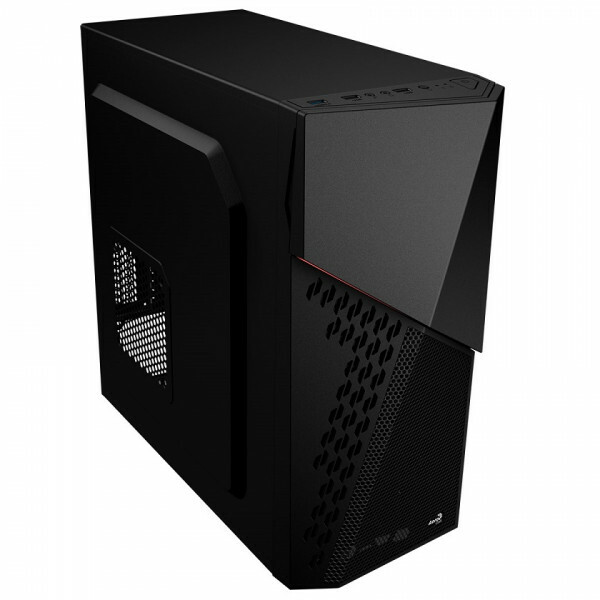 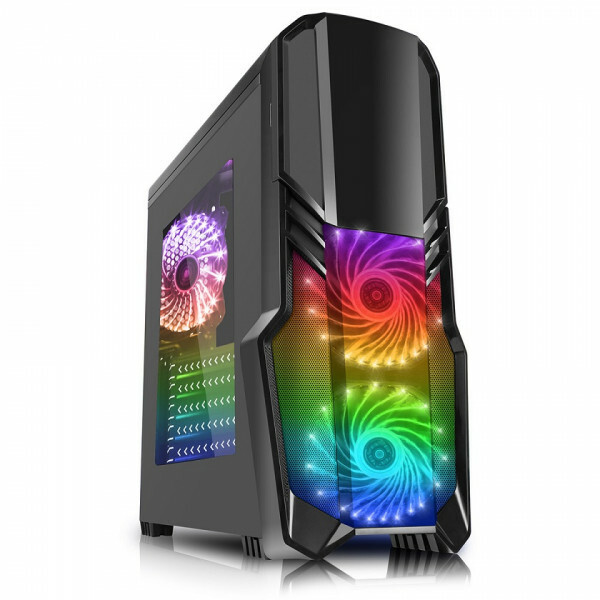 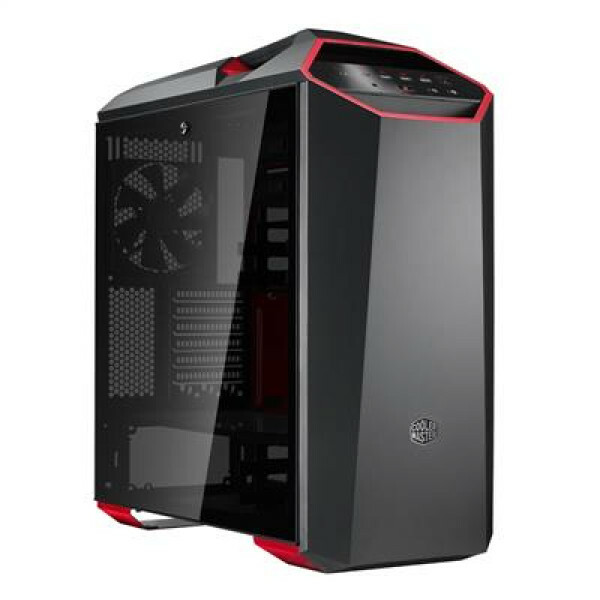 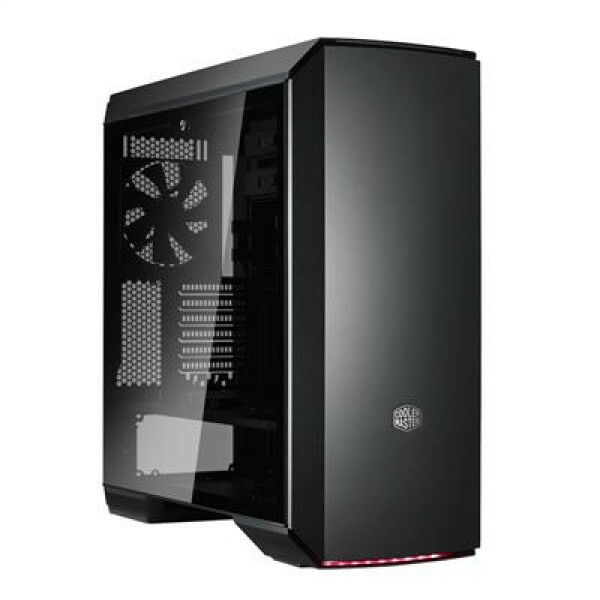 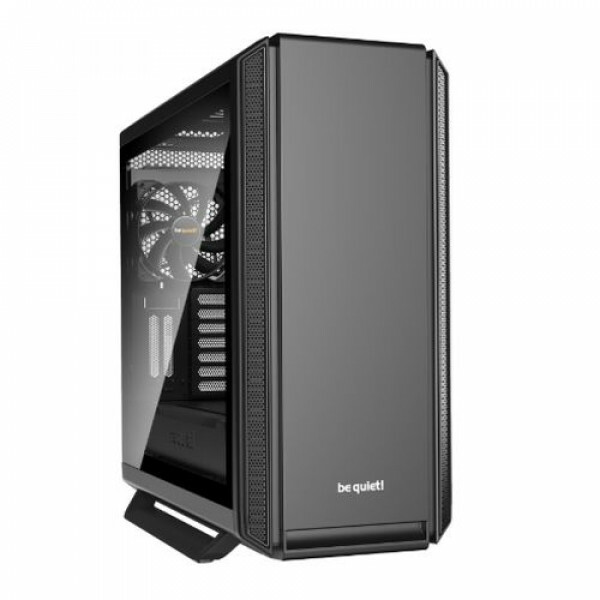 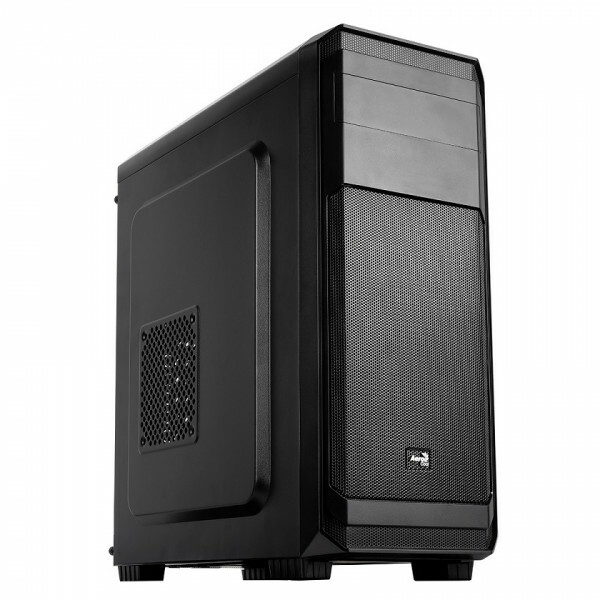 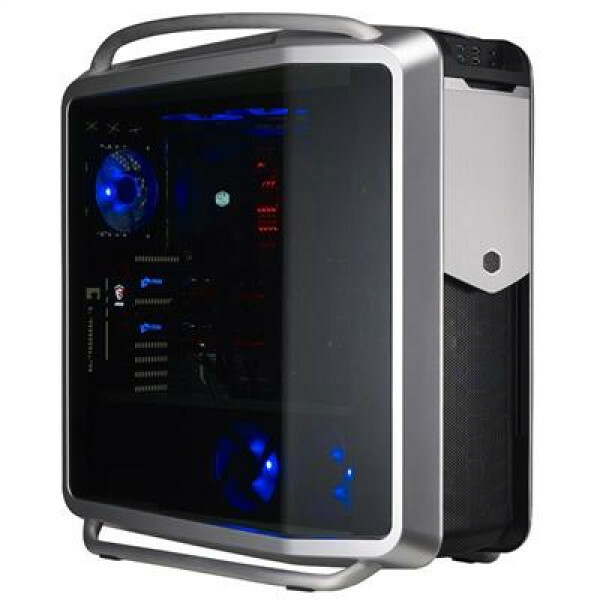 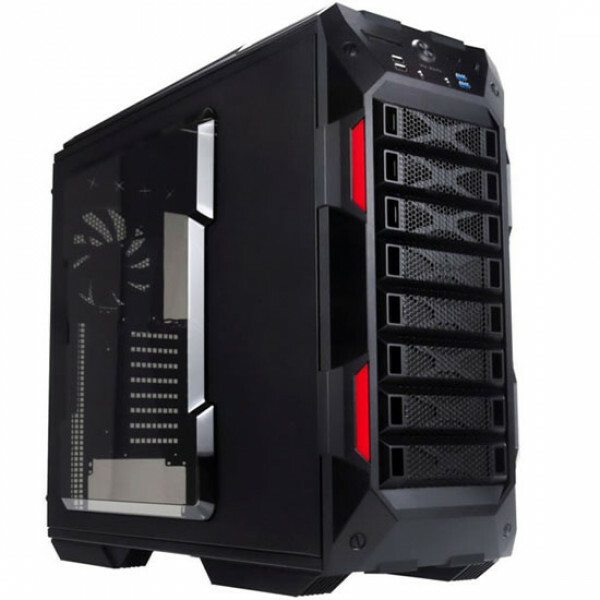 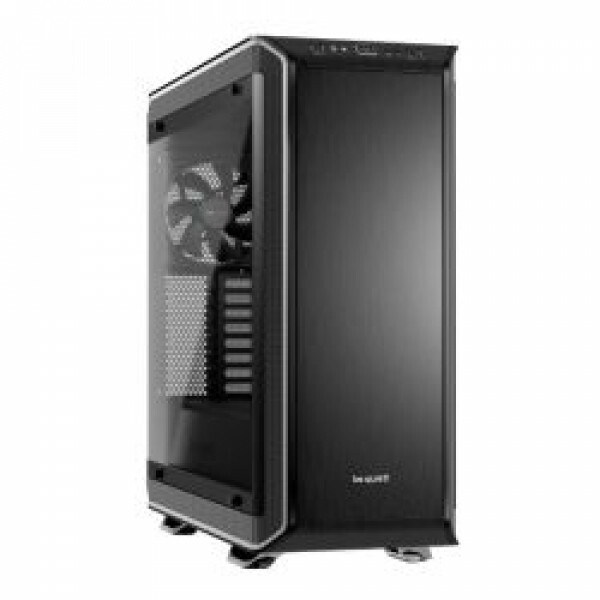 Our Extreme Gaming Desktop PC Range is designed go offer the ultimate in performance and reliability and features the latest AMD Ryzen CPUs combined with the latest Nvidia GeForce & AMD Radeon Graphics Card Options. 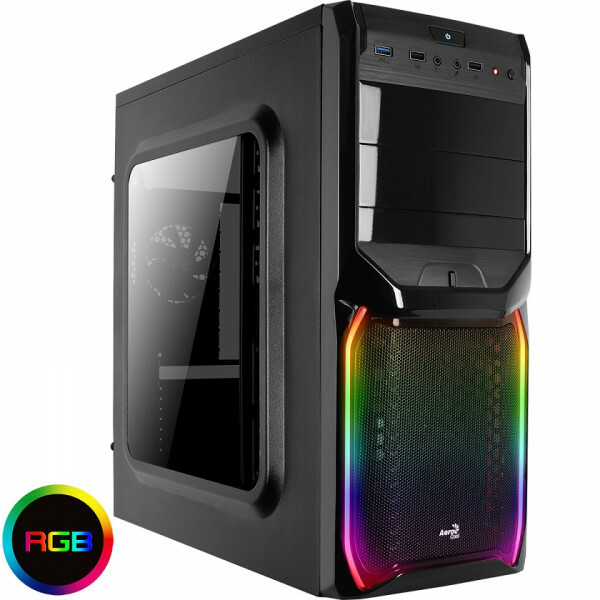 The AMD Ryzen Extreme Gaming Range features the latest AM4 Series Motherboards and is powered by 80+ Certified Power Supplies with Bronze , Gold & Platinum Options and comes with a 3 Year Warranty with Lifetime Support & Next Business Day Collect & Return. 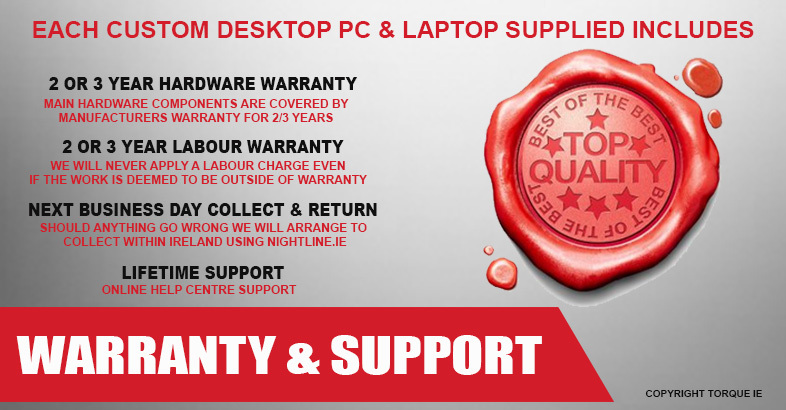 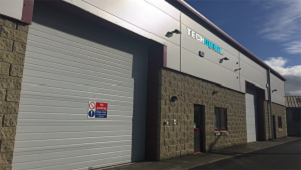 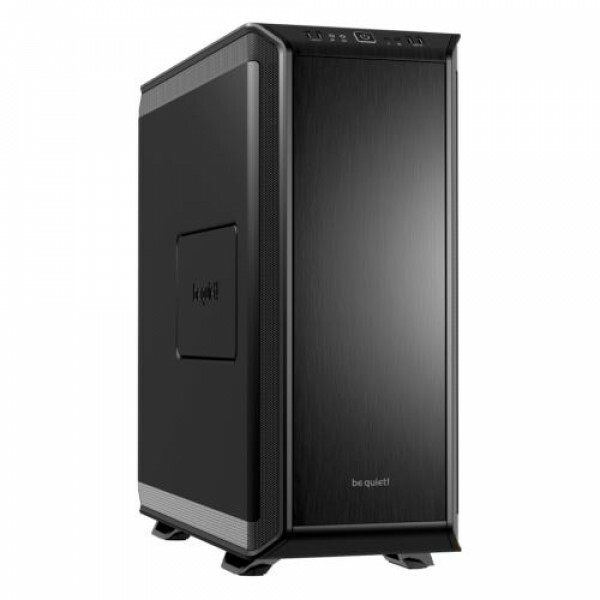 Our PCs can be customised to the exact specification you require by selecting the options from the drop down menus. 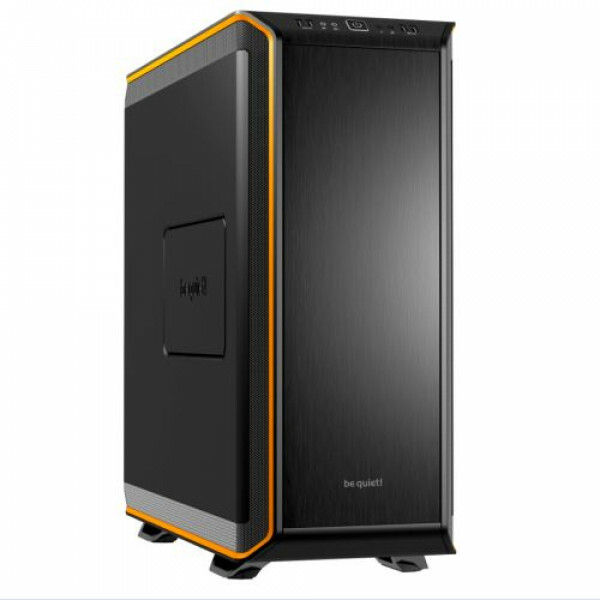 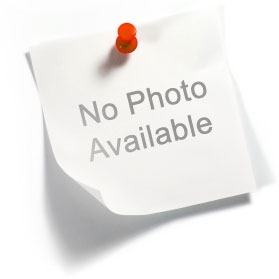 You will earn 1384 Loyalty Points for purchasing this product.